Lyndsey Ellis is a St. Louis-born fiction writer, essayist, and cultural worker. She's passionate about exploring intergenerational struggles and resiliency in the Midwest. Ellis earned her BA in English from the University of Missouri-Columbia and MFA in Writing from California College of the Arts in San Francisco. She was a recipient of the San Francisco Foundation's 2016 Joseph Henry Jackson Literary Award. In 2018, she received a grant from the Barbara Deming Memorial Fund for her fiction. A VONA Voices and Squaw Valley Writers alumna, Ellis has had residencies at Vermont Studio Center, The Wellstone Center in the Redwoods, and Paul Artspace. 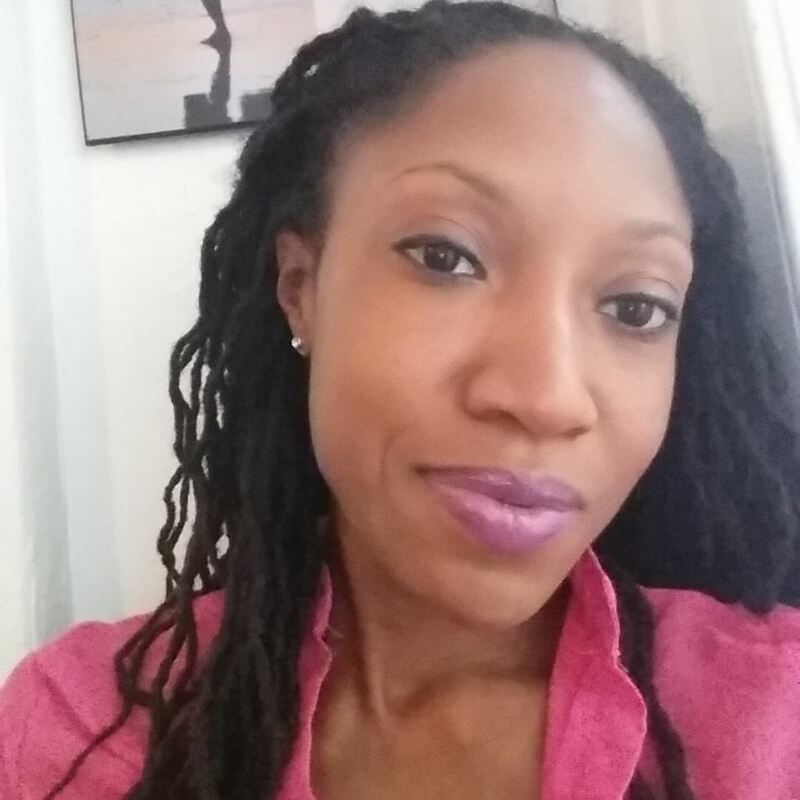 Her writing appears in several publications and anthologies, including Joyland, The Stockholm Review of Literature, Entropy, the Jamaica Observer, Shondaland, and St. Louis Anthology (Belt Publishing, June 2019, now available for pre-order). Ellis is a Kimbilio Fiction Fellow and Excerpt Editor at The Coil. See CV here for more details.